Every story of success has a beginning. 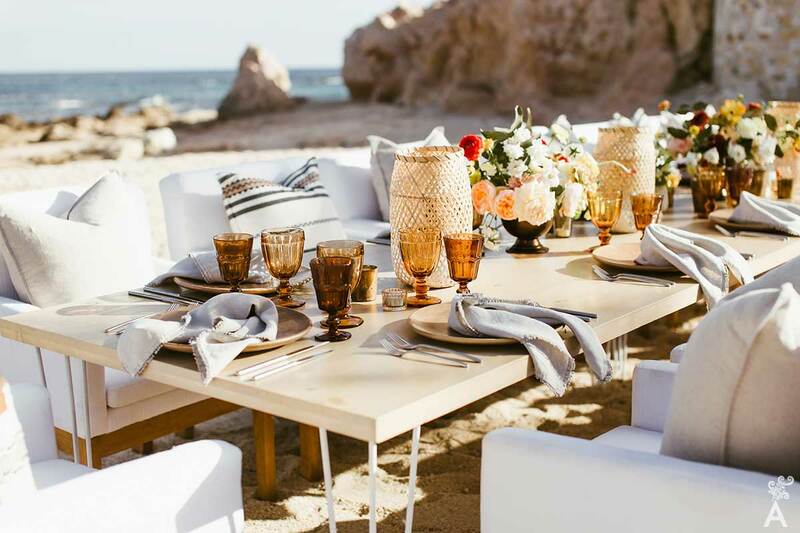 For Mariana Idirin Event Design & Wedding Planning company, it started when Marianna visited Los Cabos for the first time and fell in love with the destination. She also discovered great potential for practicing her passion for design. Born to Spanish parents in Guanajuato, Mariana Idirin arrived in Los Cabos in 2009. Captivated by the vibes of the destination and determined to maximize the potential of the environment, she was highly motivated to move her son and company. Mariana has forged a 15-year career in the world of event design. She revealed a sensitive and charismatic side behind her strong character during our interview. Interior design. It’s my passion. My career goes back a long way before I formally studied design. In fact, I have lived with it since childhood. I say I have it in my blood because my mother is also an interior designer. When and how did you start working as event designer? At age 7, I transformed and decorated my room. I have not seen myself doing anything else since. Creating events is transmitting emotions through design, colors, shapes and textures. People and sharing inspire me. The emotions that are awakened by sharing something that I love is fantastic. The “Unveil” project that I am developing is aimed at creating experiences by sharing what talented professionals are passionate about. Definitely the move to Los Cabos. I arrived in 2009 with my son during an influenza outbreak and economic recession. Cutting stone without chisels was a real challenge. Any phrase that motivates you? “Failure will never overwhelm me, if the determination to succeed is powerful enough.” My father repeated this lesson to me every night and it has had a great impact on my life and decisions. Travel and experiencing the different foods. I enjoy the many flavors. Each combination moves me, and both are a source of inspiration. Los Cabos can surprise you with the unique dining concepts and varied locations. I love different experiences. Among my favorite places are Jazamango in Todo Santos; Nicksan, Acre, Flora’s Farm, Comal and Doc in Los Cabos. What places in Los Cabos do you like to visit? I love the spas. I love to indulge myself with massages, facials and treatments. My three favorites are Luna and Mar Spa at The Resort at Pedregal for the mystical atmosphere, the One&Only Palmilla spa with traditional Mayan treatments such as Temazcal, and the honey therapy at the Spa de Esperanza. I am also fascinated by nature, the beach, and being on the open sea. It is a time for quiet and personal reflection and recreation with my son. 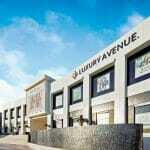 What are your favorite spots in Los Cabos to hold events and why? There are many, including Flora’s Farm, Acre, and Palmilla. It depends on what the bride has in mind. It might be the modern concept of the The Cape, a Thompson Hotel, or the atmosphere of Todos Santos. I do not offer packages. In fact, from the location to the photographer, everything must be selected according to the preferences of each couple. Do you have a favorite style of wedding? There are a million styles for a wedding. However, when you have a sense of design, you can create something unique for everyone. There are trends and influences that attract couples, and that’s fine, but in the end, the details have to be personal. I am eclectic. I love combining styles and creating something new for each event. 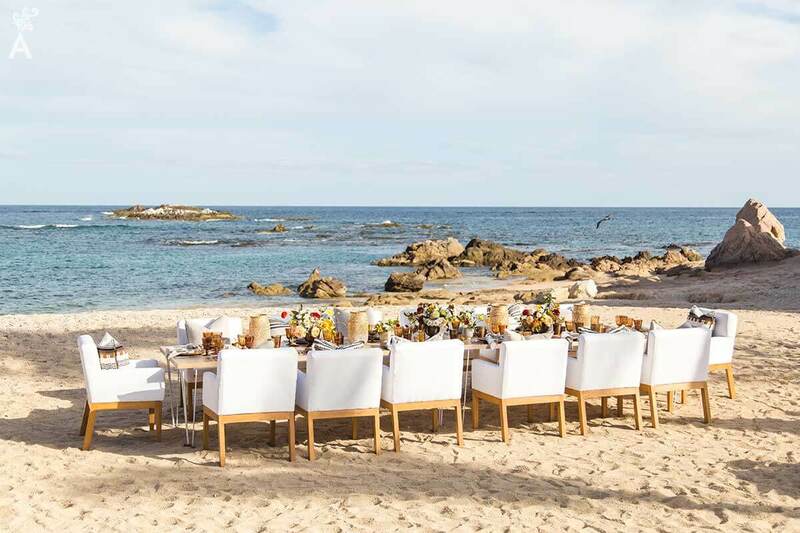 My recommendation for couples considering Los Cabos as a destination for their event is that they always think about nature. You can create a modern and elegant event, but it must coordinate with the location. 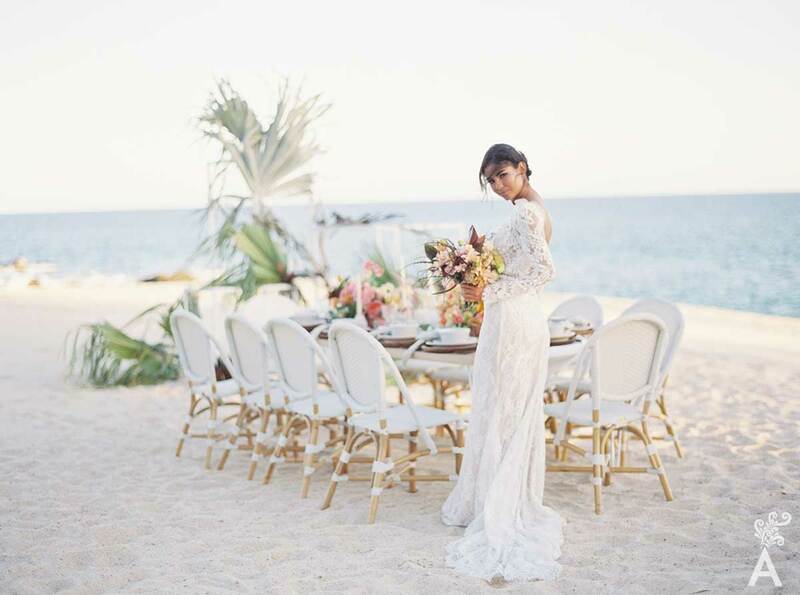 Mexico has amazing wedding destinations. This book will dazzle you with the different scenarios that please even the most demanding tastes, from an inspiring sunset on a beach to discovering the colorful colonial cities, haciendas, mansions, gardens and vineyards. Decoration is the cornerstone of a memorable wedding. It evokes vivid emotions for the bride, groom and their guests. Passionate professionals from Mexico share their talent in this edition, including Marianna Idirin.